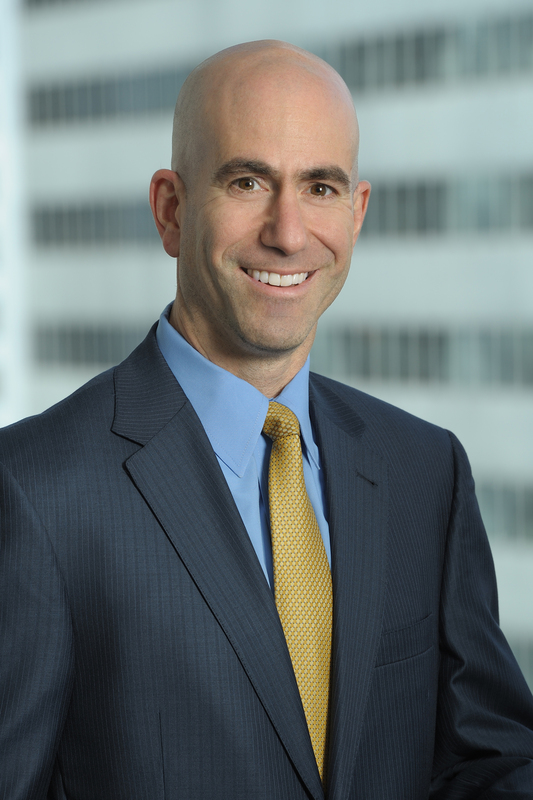 Mr. Glazer’s practice focuses on insurance coverage and commercial litigation. A former Assistant District Attorney in the Bronx County District Attorney’s Office, he brings with him extensive litigation and trial experience. Mr. Glazer is a contributing author to the New York State Bar Association Continuing Legal Education Program.